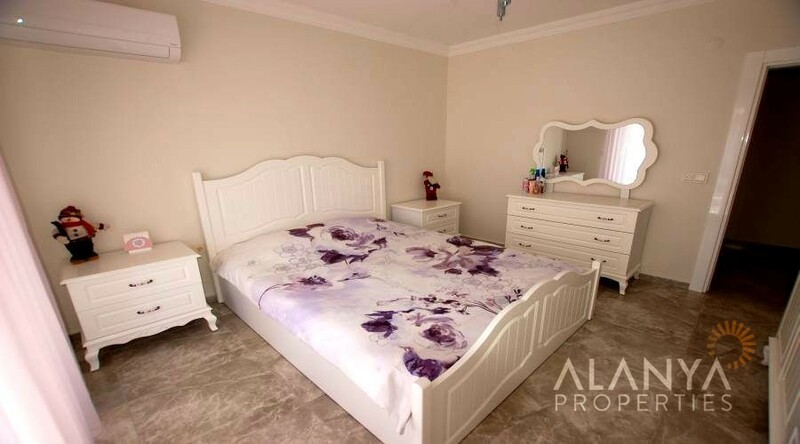 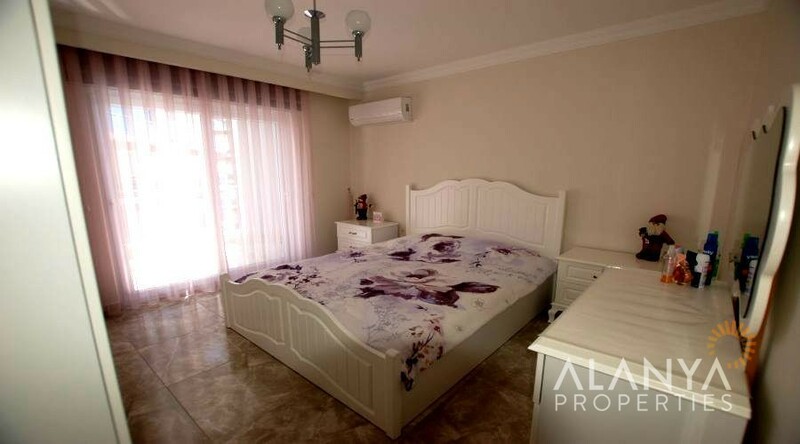 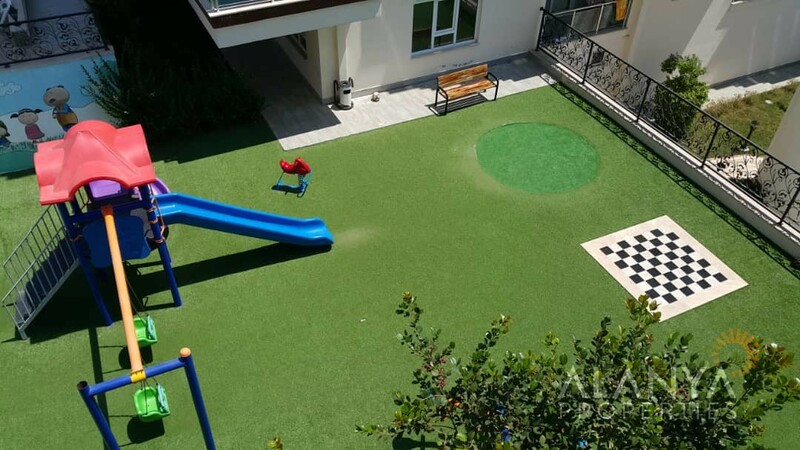 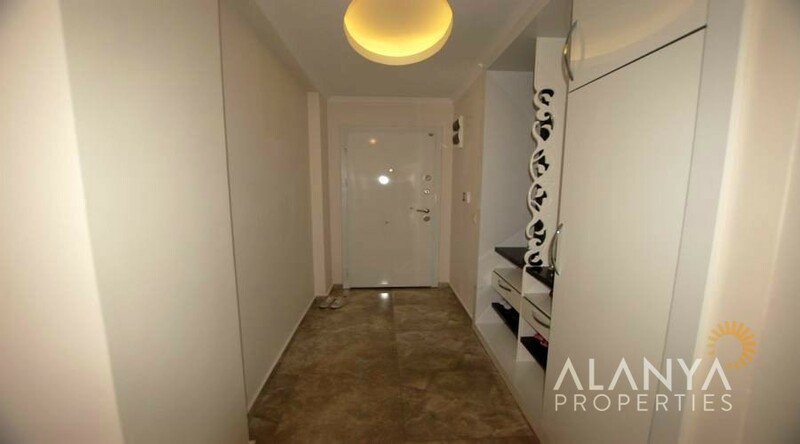 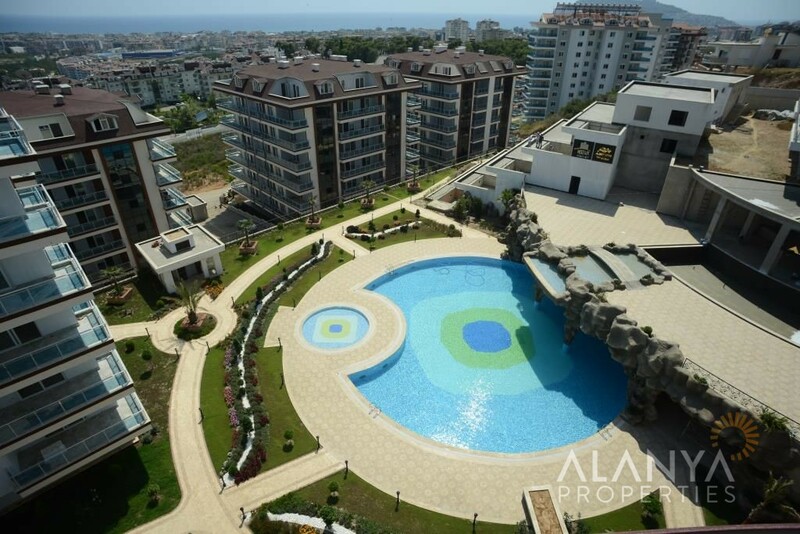 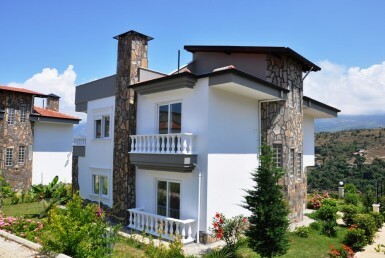 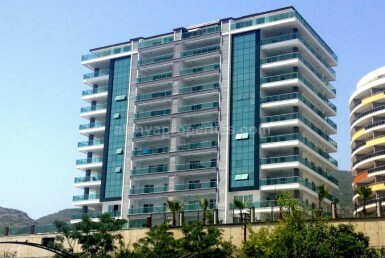 This complex located in a popular area yukari Oba cikcilli, Alanya. 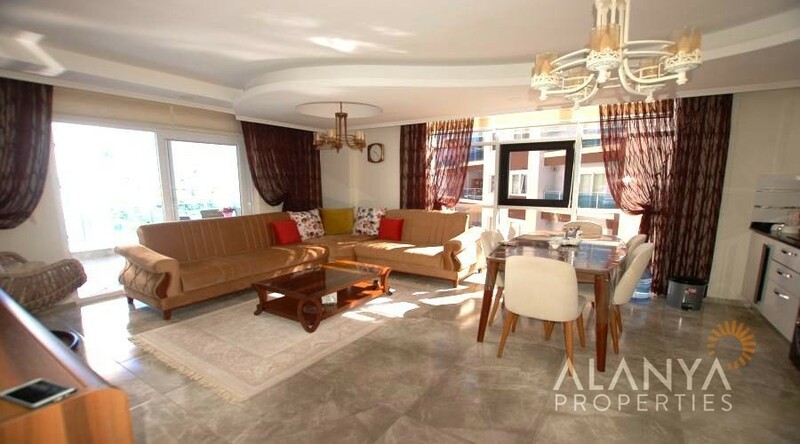 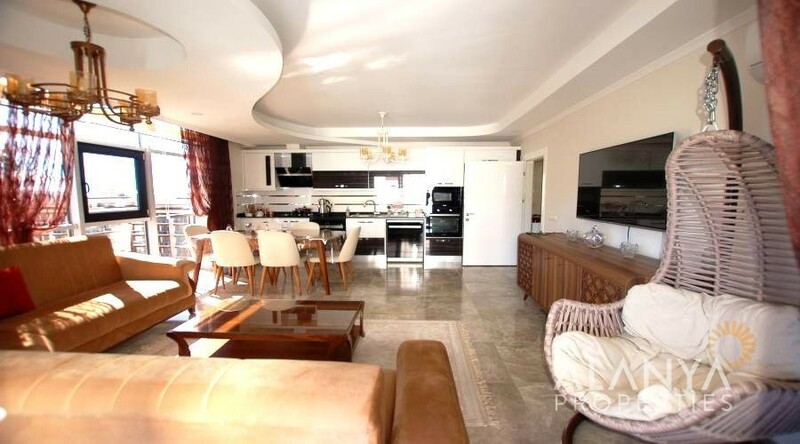 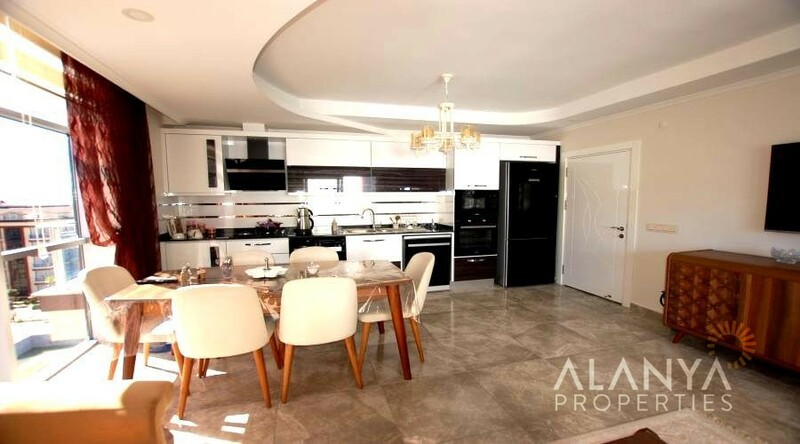 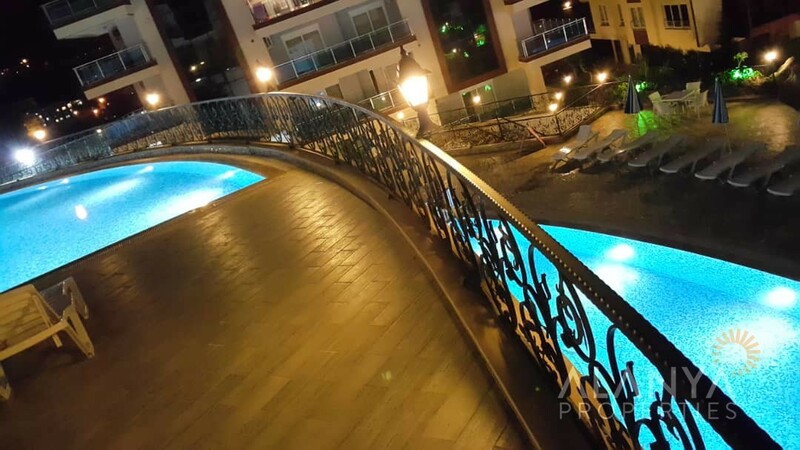 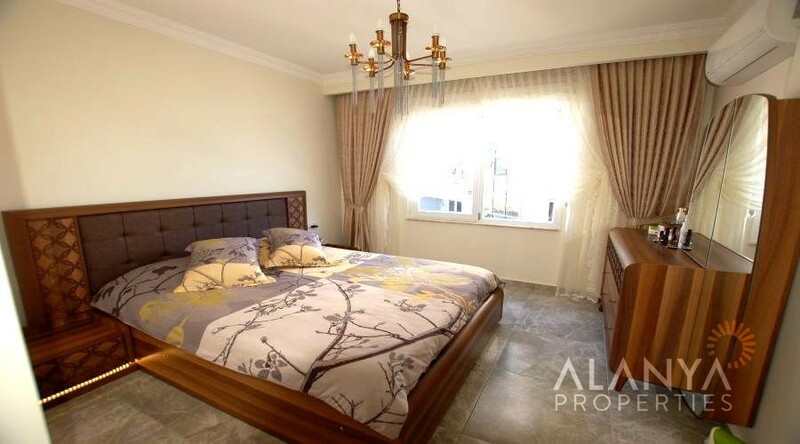 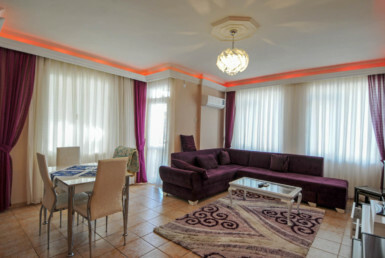 This apartment is in the 5 floor and has large living room with open kitchen, 2 bedrooms , 2 bathroom , 2 balconies with amazing view to the sea and taurus mountains . 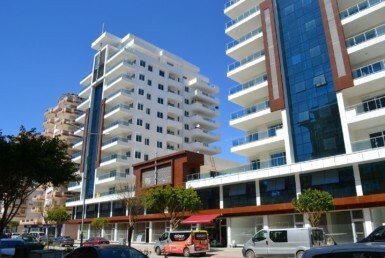 The modern residential complex consists of 11 blocks with 11 studio and total of 275 flats. 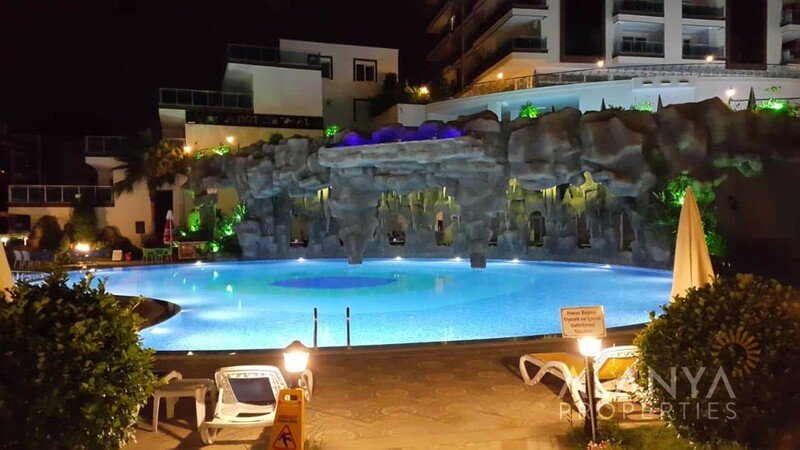 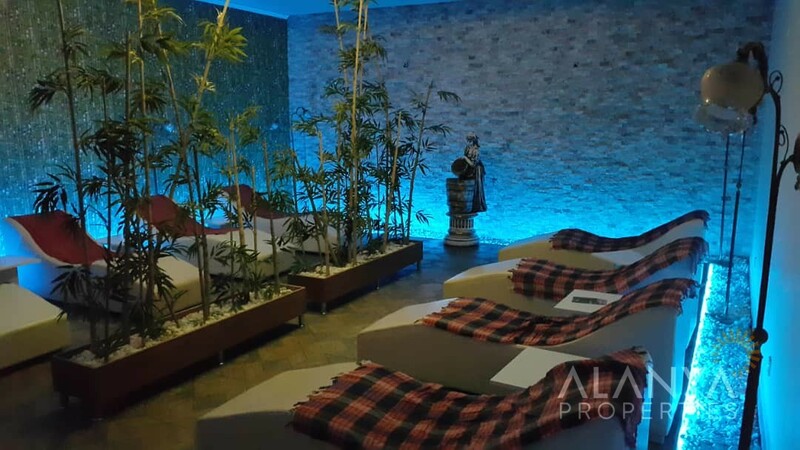 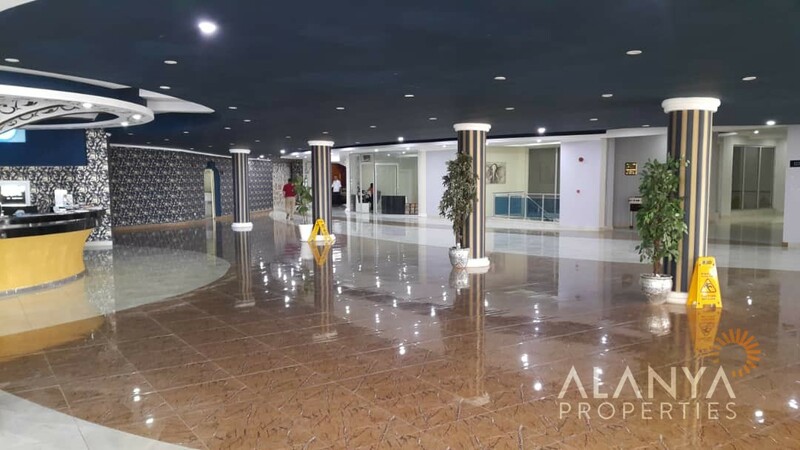 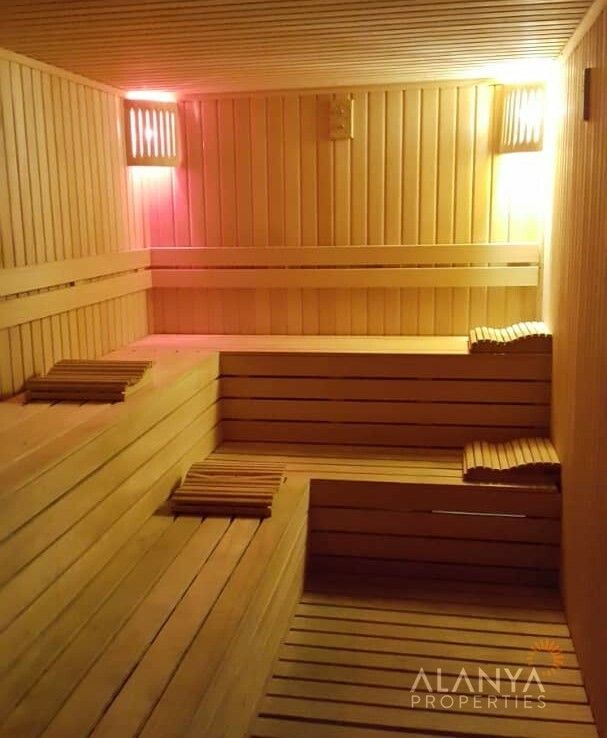 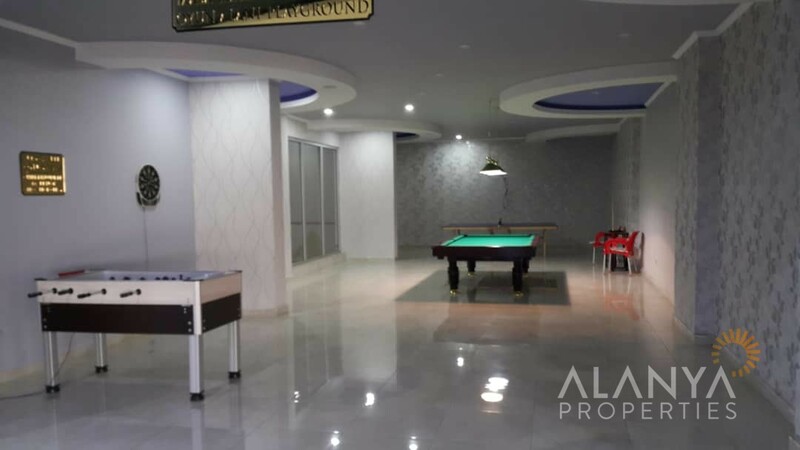 The complex have many facilities like a swimming pool with aqua slides, children pool, children playground, turkish bath, barbecue area, restaurant, sauna, generator, indoor swimming pool, car parking area, fitness center, poolside bar, 24/7 security and security camera system. 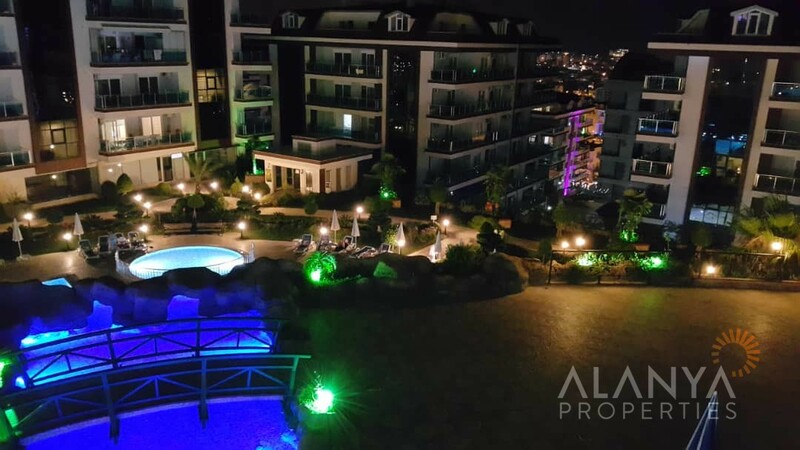 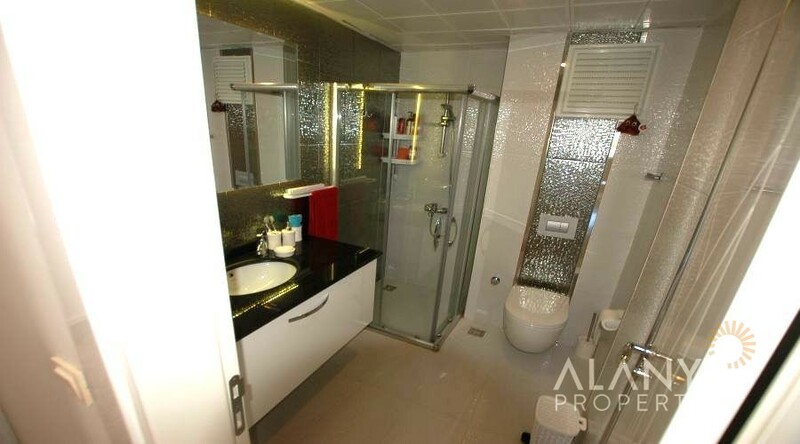 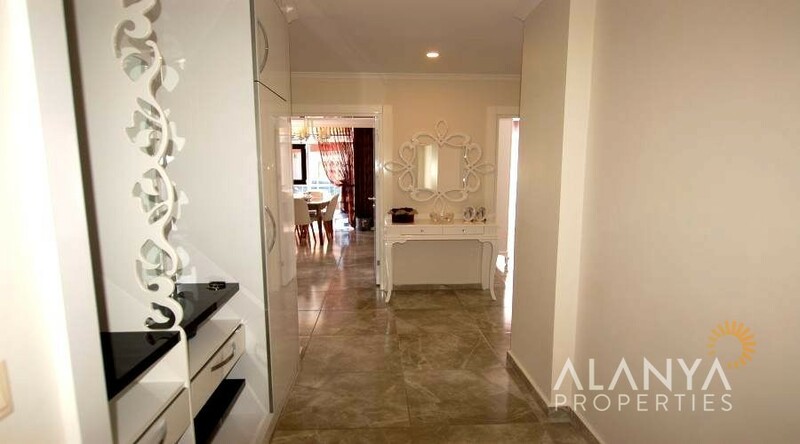 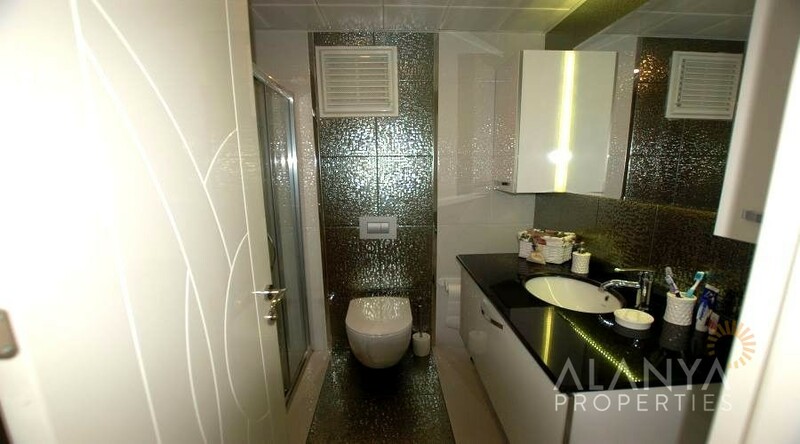 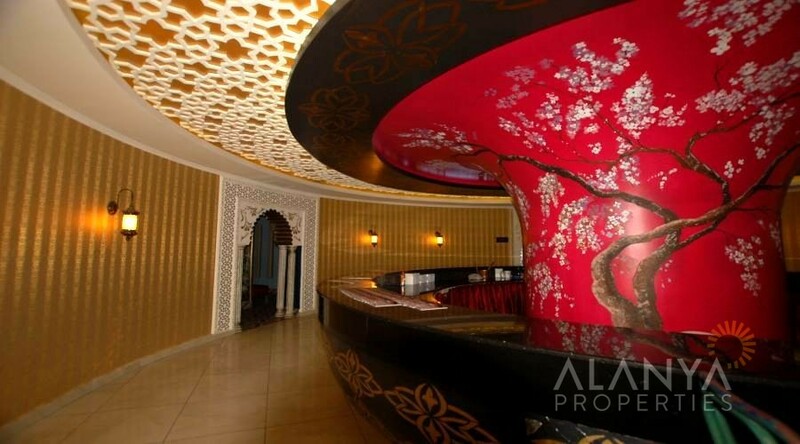 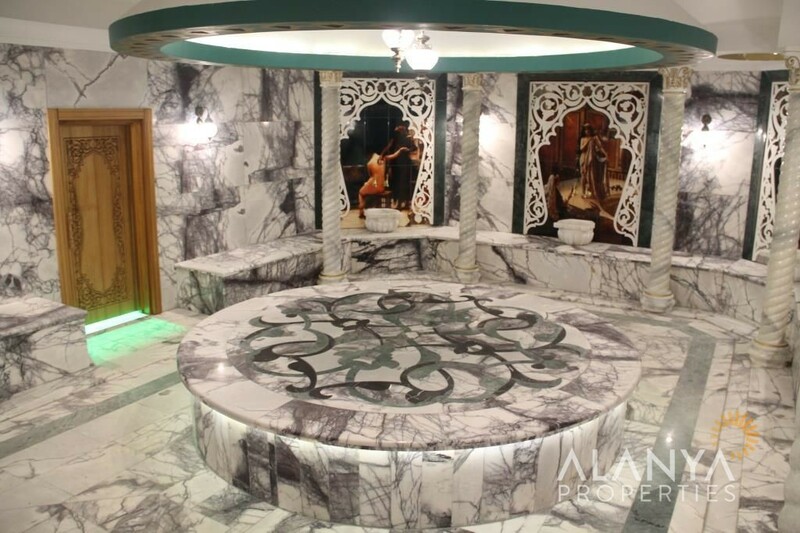 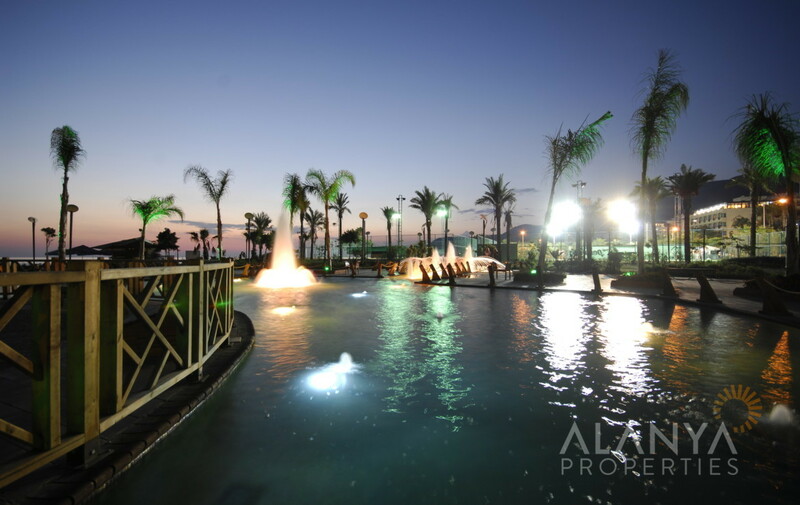 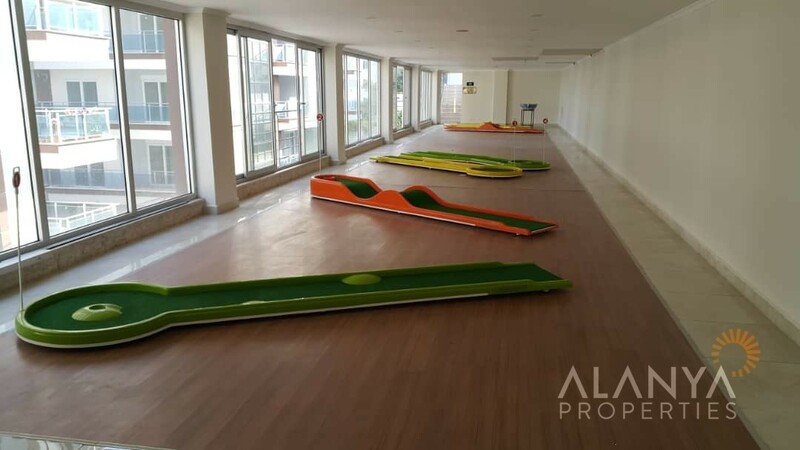 Luxury holiday Alanya flats are close to hospital, main shopping centers of Alanya, restaurants, bars, shops. 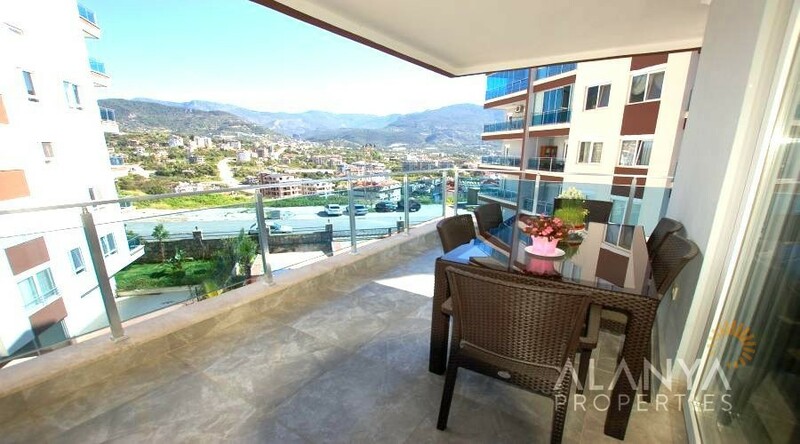 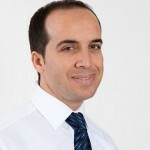 Alanya City Center is 2.5 km, Alanya Gazipasa Airport is 39 km away from this complex.